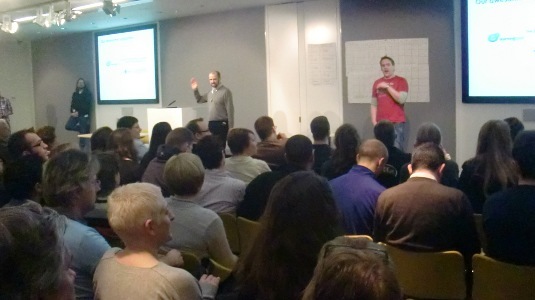 I participated in the fourth annual UK Government Barcamp on 22 January 2011. It was a great – many thanks to Dave Briggs and Steph Gray for organising the day and the sponsors for their support. You can find reports on the event at GovCamp buzz.